CAPIS Participates as a Jr. co-Manager in Citigroup Bond Issuance | General | Capital Institutional Services, Inc.
"CAPIS Participates as a Jr. co-Manager in Citigroup Bond Issuance"
Dallas, Texas – 7/17/17 – Capital Institutional Services, Inc.(CAPIS), one of the leading women-owned institutional broker-dealers, today announced their participation as a Jr. co-manager in a $2,500,000,000 Citigroup bond issuance. As a women-owned broker dealer, CAPIS’s participation as a co-manager in bond issues provides a unique avenue in meeting corporate diversity program goals through expanded utilization of capital market services. CAPIS is a leading women-owned, independent U.S. institutional broker specializing in 24-hour global trading, independent research and commission management programs for asset managers, plan sponsors, and broker-dealers. Supported by advanced trading technology, CAPIS traders deliver superior execution in domestic and international equities, fixed income, derivatives, and program trading. 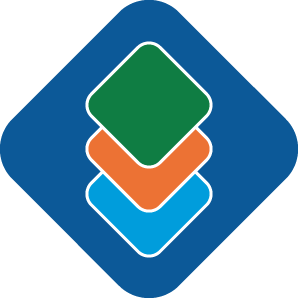 With nearly four decades of experience in the independent research and commission management business, the firm’s industry leading CCA and CSA programs provide added tools for reducing transaction costs and improving performance. 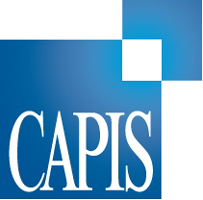 Founded in 1977, CAPIS is a member of the New York Stock Exchange, the Financial Industry Regulatory Authority, the National Futures Association, and SIPC. CAPIS is also a WBENC-Certified Women’s Business Enterprise. For more information, visit www.CAPIS.com.